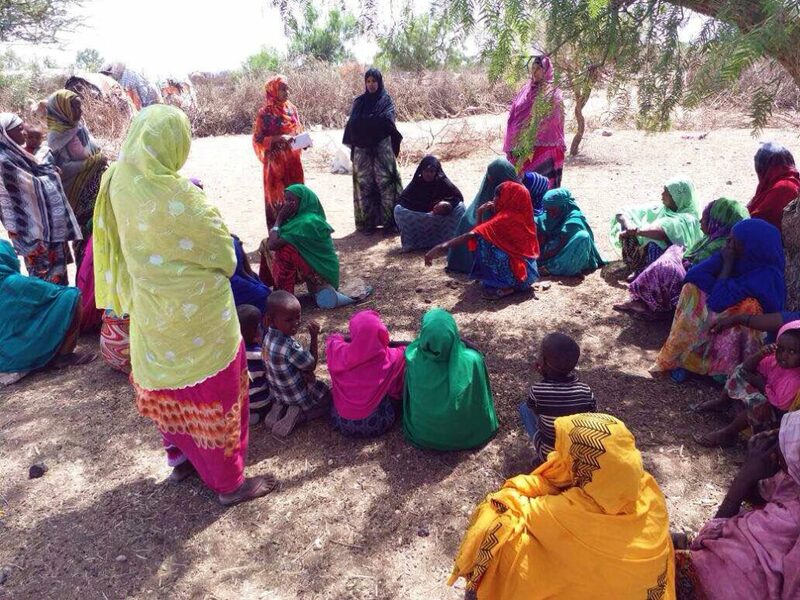 (One.org) - Just before midday in Hargeisa, Somaliland, the pace of life starts to slow. People head home for lunch and a rest, taking refuge from the hottest hours of the day. But a few iron sheet shacks on the side of the road are a hive of activity: For a few hours, until the heat of the sun starts waning, men sit in groups and chat, either at home or under the shadow of a tarpaulin. Amran is the founder of Association of Women in Business (AWB), an organization that she started to be a voice for women in the business community. 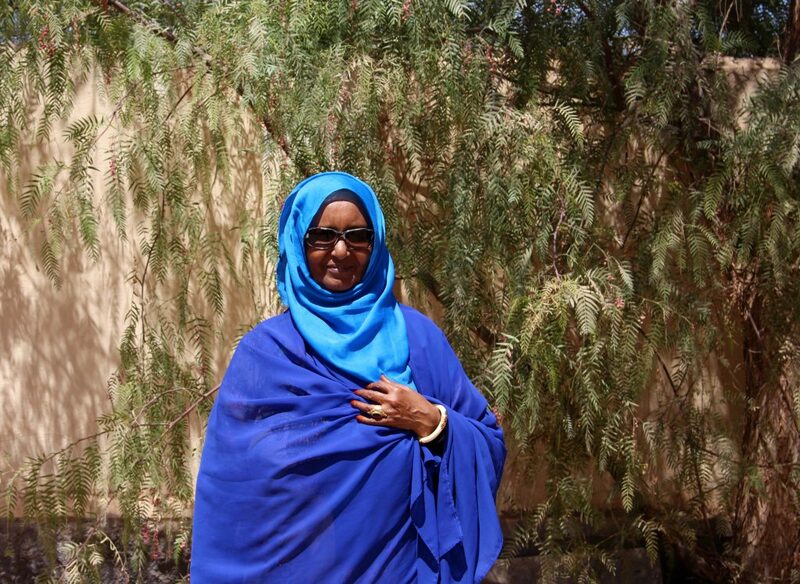 But according to AWB member Warda, who is responsible for the group’s education and training team, Somaliland’s culture makes it difficult for women to work in business. “Most people still have the mentality that business is better handled by men,” she says. “But I’ve handled it countless times,” she notes with pride. Soon after its inception more than two years ago, AWB acquired its own office, where members could meet and discuss the most pressing issues facing women entrepreneurs in Somaliland: how to balance domestic duties and business; how to access finance; and how to increase productivity and gain access to markets. “It is something we had never had before — a place to discuss our ups and downs,” says Amran. One of AWB’s most successful projects has been the Promotion of Inclusive Markets program, developed by the World Bank and DAI. 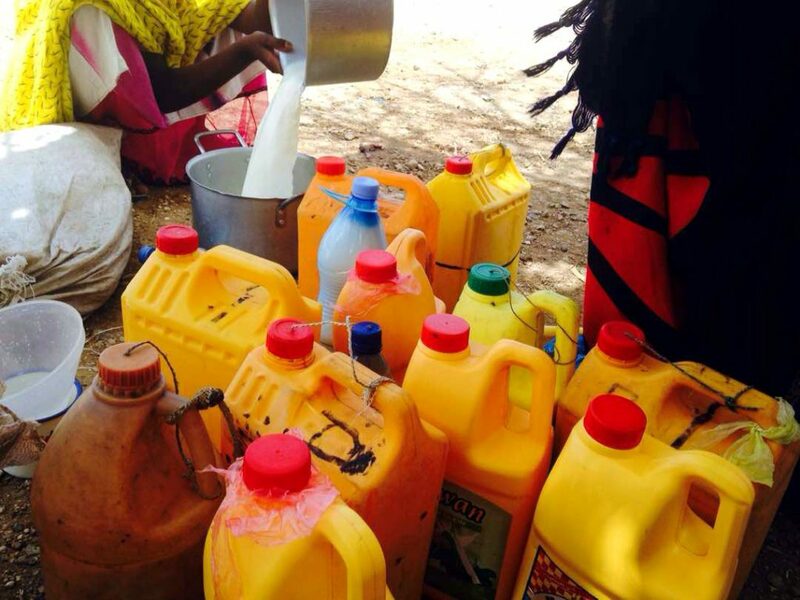 AWB specifically chose to work with milk vendors, who are overwhelmingly women from poor and often nomadic backgrounds. Despite working from dawn till dusk, they found that they barely made enough to feed themselves and their families. AWB looked at ways to properly handle milk to reduce wastage and to increase the level of hygiene from production to point of sale. 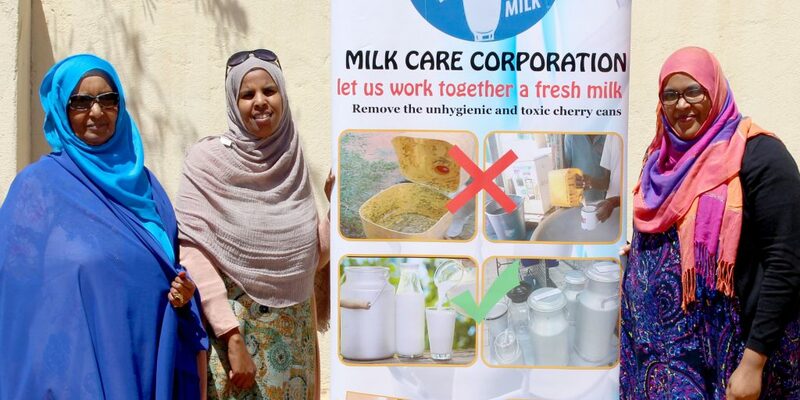 “We have trained over 4,000 milk women, and we have met with government stakeholders, business people, and consumers to improve the market,” says Amran. One of the thousands of women who took part in the programme is Jinow, a 50-year-old milk vendor in Gibley. For years, she struggled to make ends meet and look after her large family: Sales were slow, and at the end of the day she would have to throw away liters of spoiled milk. Now AWB is allowed to sit in Somaliland’s Chamber of Commerce — and they are a force to be reckoned with.